This book encourages women to let go of what’s holding them back and relinquish the false version of themselves. Dr. DeGuzman helps women to surrender their secret pain through the power of forgiveness and shows women how to own their greatness. We start by dancing with our souls and creating our own vision, mission, and values and unveiling our brilliance, while maintaining health and wellness. In this new freed-up state, we become more readily available to practice the Presence of God, attract the love we want, and learn to leave an impact and a legacy. 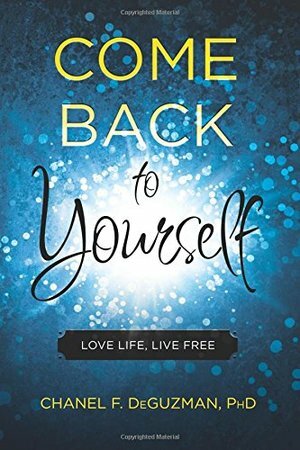 Come Back to Yourself is rich with practical information, including tips and strategies at the end of each chapter. After incorporating these lessons, you will be able to love life and live free.